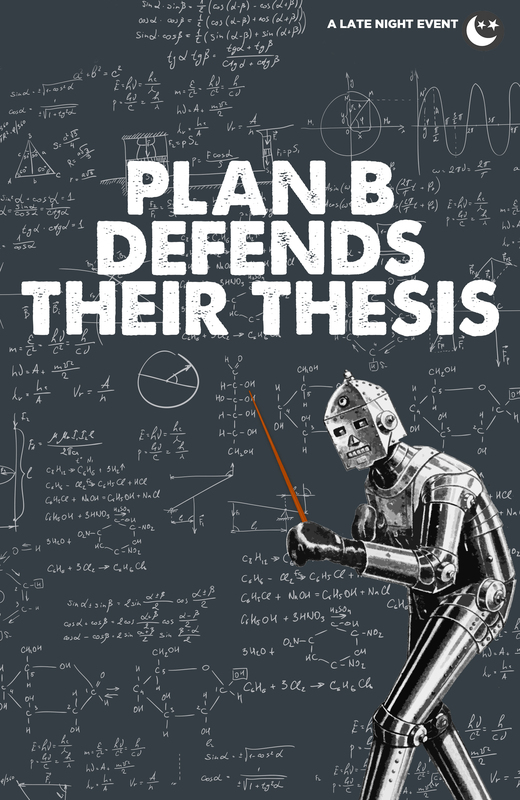 Plan B Comedy returns to the Z with their monthly improv show. We love these guys and you will too. Come check out their unique brand of quick, smart, fun comedy.